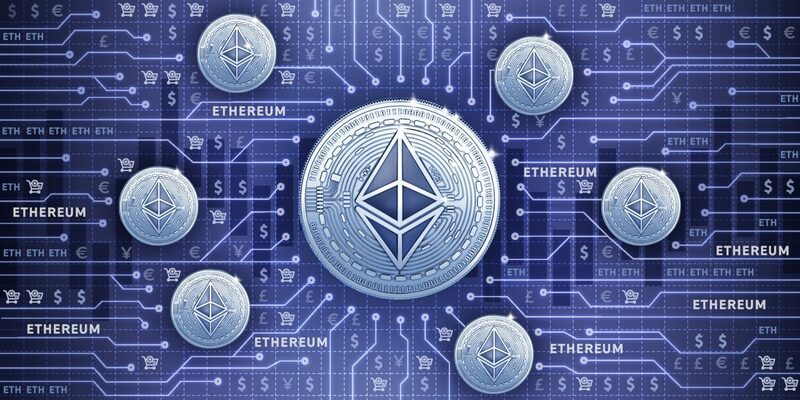 Stanford University computer scientists, the Ethereum Foundation, Protocol Labs, the Interchain Foundation, OmiseGO, DFINITY Stiftung and PolyChain Capital, have unveiled the Center for Blockchain Research, an ingenuity fashioned to enhancing blockchain technology research in a bid to fortify the mode of financial dealings over the internet. A release by Stanford University indicated that the research center is led by Dan Boneh, a Professor of Computer science in the School of Engineering and an expert on cryptography and computer security, and David Mazières, who is also a Professor of Computer science. In the same line, the pioneer members of the faculty also include Alex Aiken, David Dill, John Mitchell, Tim Roughgarden, and Joe Grundfest from the law school faculty of the university. “Stanford should be at the forefront of efforts to improve, apply and understand the many ripple effects of this technology,” he said. When fully functioning, the research initiative is to converge university scientists and industry leaders to design best practices for this “burgeoning and potentially transformative field”. Also, the scientists involved in the projects are designing courses that will help future students and professionals who are interested in using blockchain to invent financial instruments, protect intellectual property, manage vital records, among others. “Blockchain massively lowers the barriers to creating tradable, digital assets,” Mazières said. Several blockchain firms have been supporting research in this area. Recently Ripple partnered close to 20 educational institutions on its newly unveiled University Blockchain Research Initiative (UBRI), which is designed to accelerate academic research, technical development and innovation in blockchain, cryptocurrency and digital payments. In the same vein, Waltonchain (WTC), not long, announced it is launching the World’s First Blockchain Research Institute and the first to be recognized by the Korean government. The institution, despite being a non-profit foundation is officially certified by the Ministry of Science and ICT of South Korea.